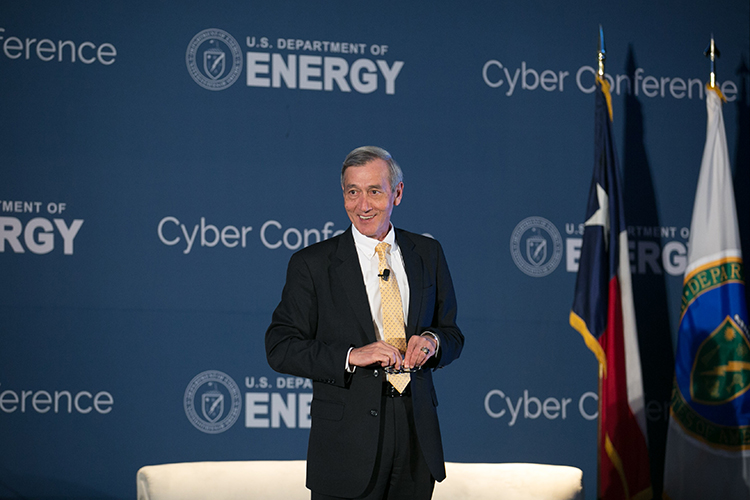 The mission of the Energy Department is to ensure America’s security and prosperity by addressing its energy, environmental and nuclear challenges through transformative science and technology solutions. For more information, visit https://energy.gov/. - No vendor personnel should be given any government information not already available to the public at large. - If in doubt, don’t give it out. - Do not endorse or provide preferential treatment to non-Federal entities/prohibited sources. - Recording or broadcasting of presentations is prohibited (other than that which conference management is already providing). Government employees may not accept a gift that is given to them from a prohibited source or because of their official position. Gifts are defined as anything of value; a prohibited source is one who is regulated by the employee’s agency, has interests that may be substantially affected by the employee’s official duties, or does business or seeks to do business with the employee’s agency, in this case, the U.S. Department of Energy, Department of Defense and other Federal Government Agencies. Certain items are considered exclusions to the gift rule. Exclusions include modest food items and refreshments when offered other than as part of a meal (coffee/donuts/soft drinks), greeting cards, plaques, certificates and other similar items with little intrinsic value intended solely for presentation. Additionally, exclusions include rewards and prizes in contests open to the public and commercial discounts available to the general public or all government or military personnel provided that the discount does not discriminate based upon pay or rank. Be advised that contest prizes associated with official activities, such as conference participation, may not be accepted unless the value of the prize meets the exception criteria below. Some items are considered exceptions to the gift rule. Exceptions include gifts of less than $20 received from a single source not to exceed $50 per calendar year from the same source, gifts based upon personal relationships, certain discounts and similar benefits, awards and honorary degrees, and gifts based upon outside business or employment.